Ale Works proudly partners with over fifty farmers, ranchers, and culinary artisans to offer locally-sourced, sustainably grown produce, pasture-raised meats, herbs, mushrooms, and locally crafted cheeses. 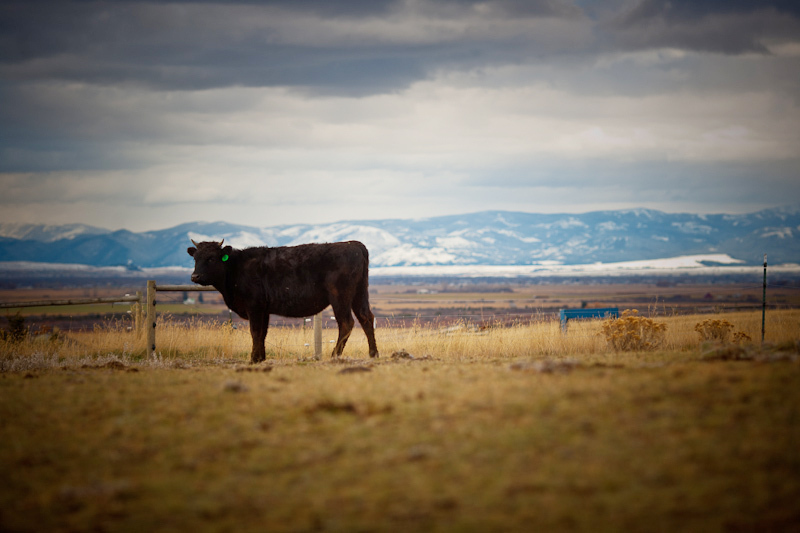 Curbed only by the length of the Montana growing season, our commitment helps limit our food miles from pasture to plate. Since 2013, we’ve proudly served only Montana pasture-raised beef burgers, sourced exclusively from a cooperative of family ranchers, and since 2010 partnered with Matt & Jacy Rothschiller, organic family farmers just down the road from us at Rocky Creek Farm. Ale Works has partnered with Matt and Jacy Rothschiller of Gallatin Valley Botanicals since 2010, when we first invested in the family’s organic vision at a key moment when expansion capital was needed. Our first initiative – Cash for Carrots – helped Matt & Jacy purchase farm equipment. They paid us back in veggies. The collaboration earned Ale Works an EcoStar award in 2014. When we stepped up to help the family purchase neighboring Rocky Creek Farm in 2018, they increased their acreage manyfold, ensuring the longevity of an organic family farm just 3 miles outside busy downtown Bozeman. Its always magical to see what ‘crops’ up and lands at our kitchen door. Ale Works eliminated commodity burger from our menu entirely in 2013 by forging a partnership with a cooperative of Montana family ranchers who were seeking a dependable, high-volume buyer for their naturally-raised ground beef. 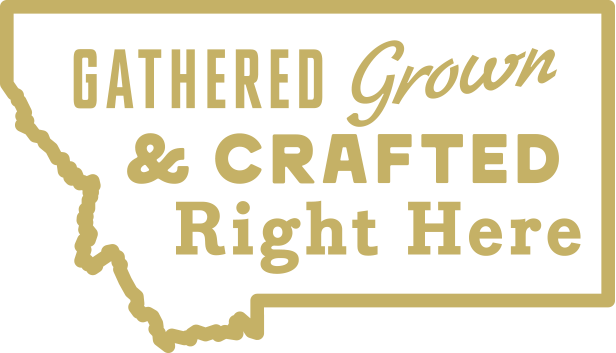 Under the umbrella of the Montana Wagyu Cattle Company in nearby Belgrade, these family ranchers provide our 100% Montana pasture-raised, hormone and antibiotic-free burger – a proprietary blend of 50% Angus and 50% Wagyu (i.e. American Kobe). The flavor and quality is unsurpassed, derived from supporting small scale producers. Purchasing naturally raised cattle that is processed in-state (just 80 miles away in Butte, MT), further reduces food miles from pasture to plate. Knowledge of sourcing, sustainability, craftsmanship and food security is an Ale Works point of pride. Every year, our staff tours our partner farms, ranches, breweries, and distilleries to connect our 140-some employees to the artisans who grow, raise and produce what we serve. The tours, led by the passionate farmers, ranchers and craftspeople themselves, uncover motivations and methods and create a link between us and our passionate local suppliers. Ale Workers are regularly pop-quizzed on what they know and why it matters to us, to them, to our guests, and to the planet. By investing in our staff, and our valued producers, we contribute to a resilient Montana economy, and ensure a healthy pipeline of people and products into the future. Walking the Walk feels right and is good business. Good for the land, good for the community, and good for the spirit!